Senator John McCain has accused Donald Trump of stalling on the new anti-Russian sanctions approved by Congress this summer, sending an urgent appeal together with Democratic Senator Ben Cardin expressing his concern. Speaking to Sputnik, Russian Senator Vladimir Jabarov admitted that Moscow isn't paying much attention to McCain these days. 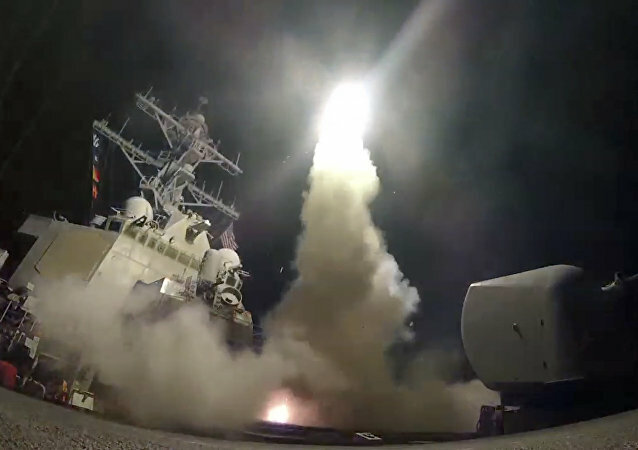 Russia has no intentions to use its Aerospace Forces against US missiles if Washington decides to carry out new strikes in Syria as it could lead to a large-scale war, a senior Russian lawmaker said Monday.